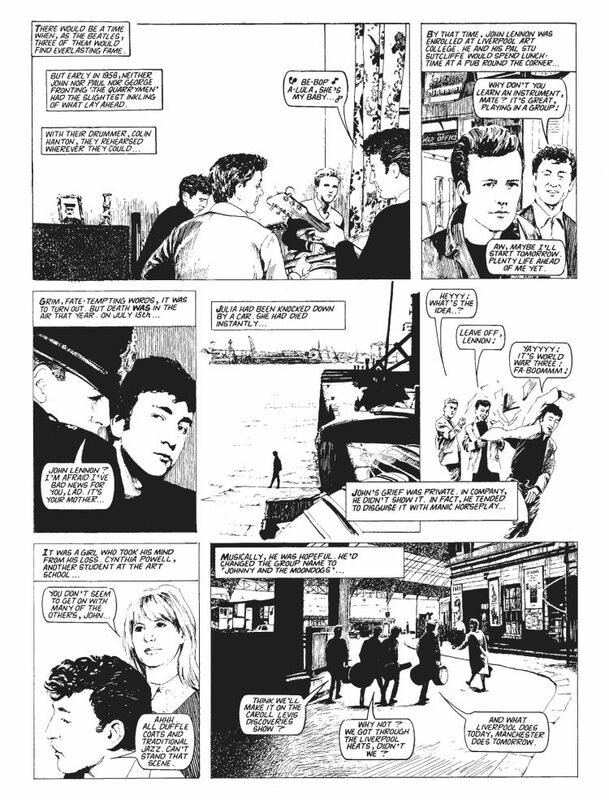 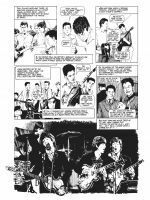 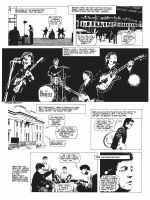 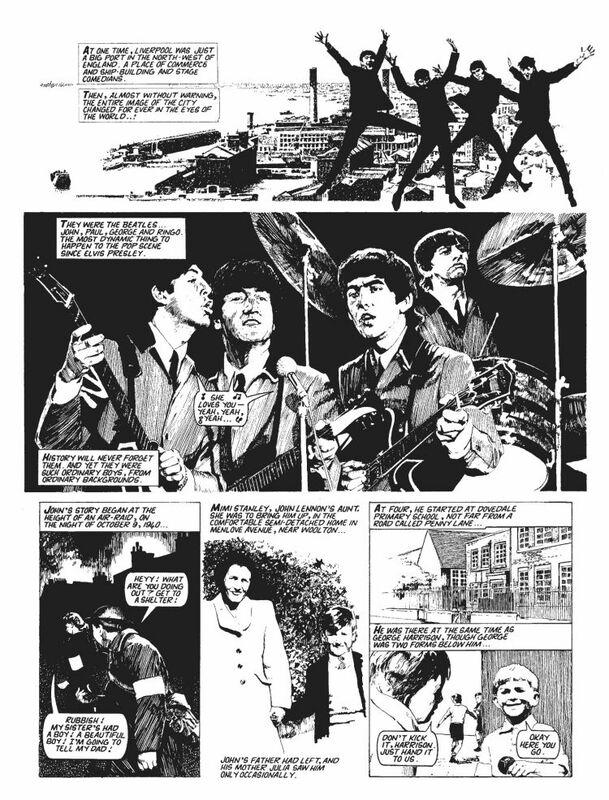 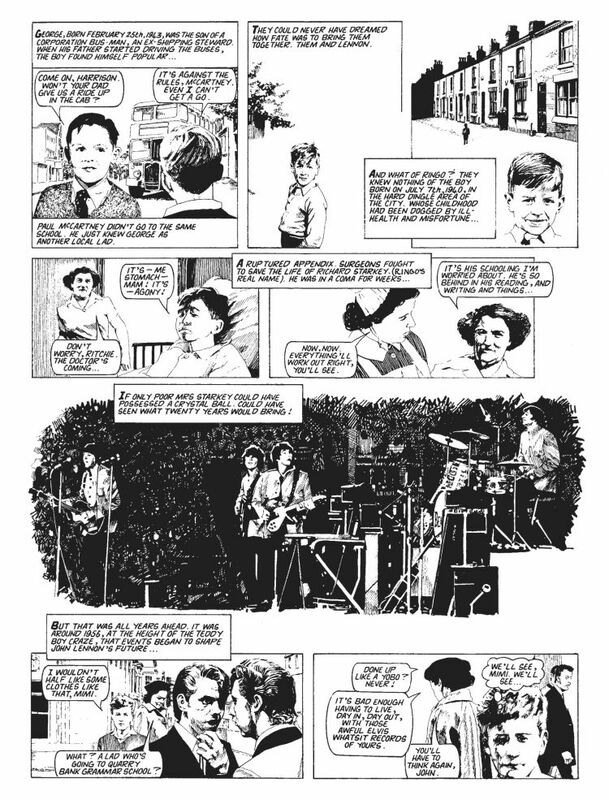 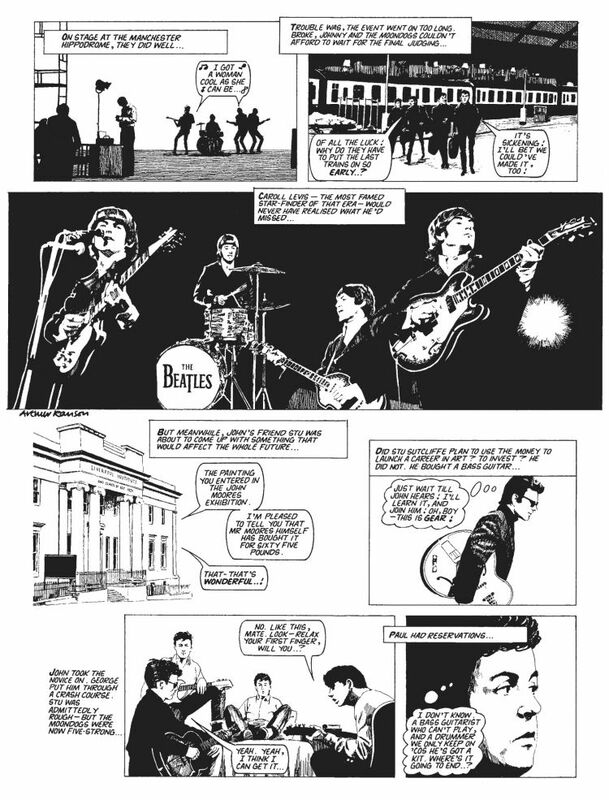 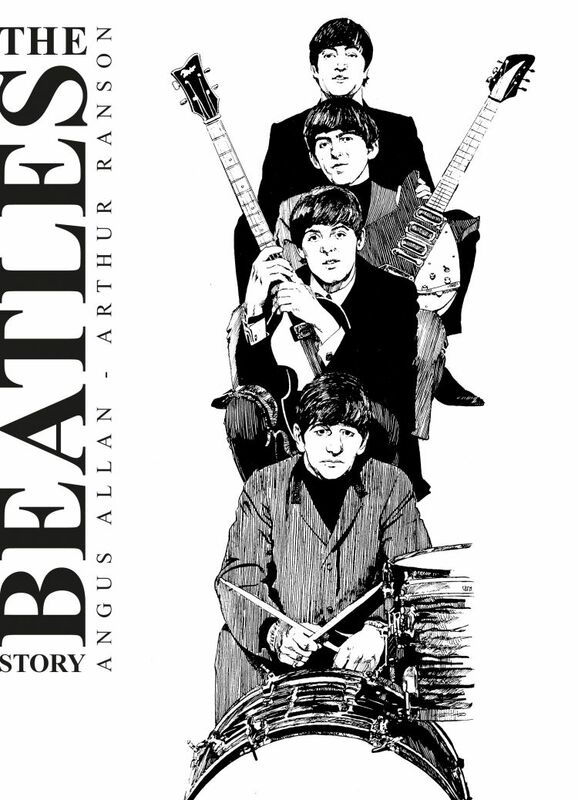 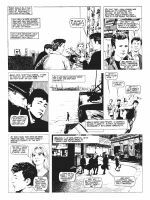 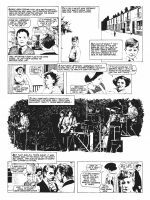 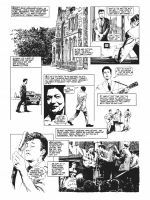 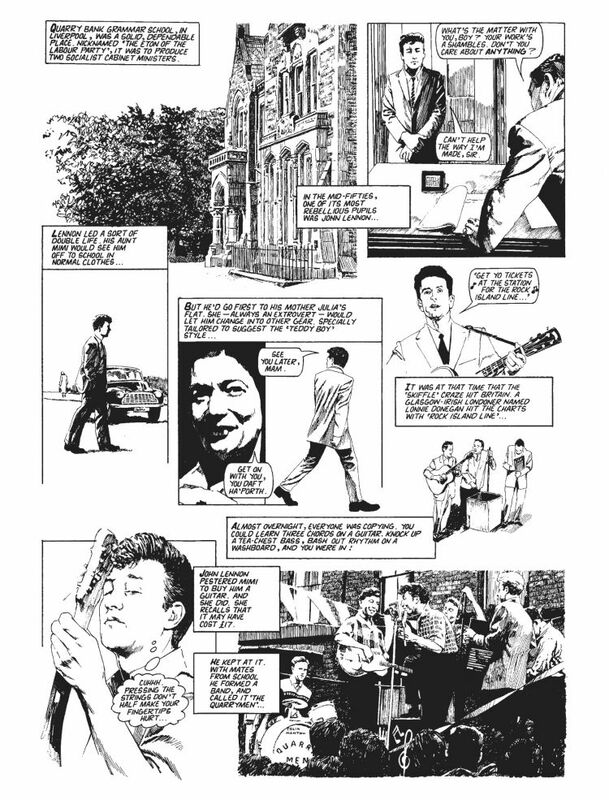 The Beatles Story, first published in the pages of cult UK youth magazine Look-In, is Arthur Ranson (Batman, Judge Dredd) and Angus Allen’s superbly crafted take on the dizzying ascent of the Fab Four. 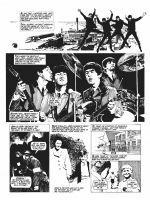 It’s all here: Hamburg, Sergeant Pepper, psychedelia and more, a journey from Penny Lane to Abbey Road and back again. 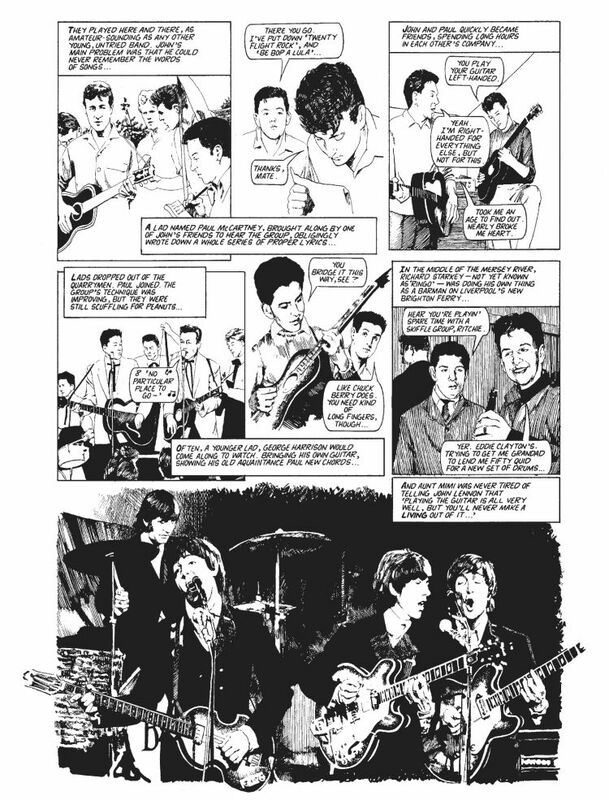 Essential reading for Beatlemaniacs and the perfect introduction to John, Paul, George and Ringo for a new generation, The Beatles Story presents the Fab Four in all their head-shaking, chart-topping, world-dominating glory.